We still offer the best horseback riding Phoenix Chandler, Arizona. We are the same great Equestrian Center but have an updated website to better serve you. We hope you find that it is easy to use and has great information that interests you. We have a variety of activities for anyone to enjoy, all is a western style of riding and atmosphere. 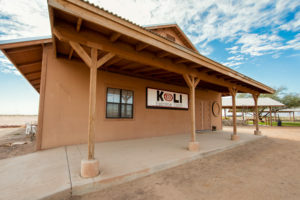 Being located on the Gila River Indian Community, we are rich in Native American history and 360 views you are sure to enjoy. Our staff looks forward to seeing you soon for a ride.